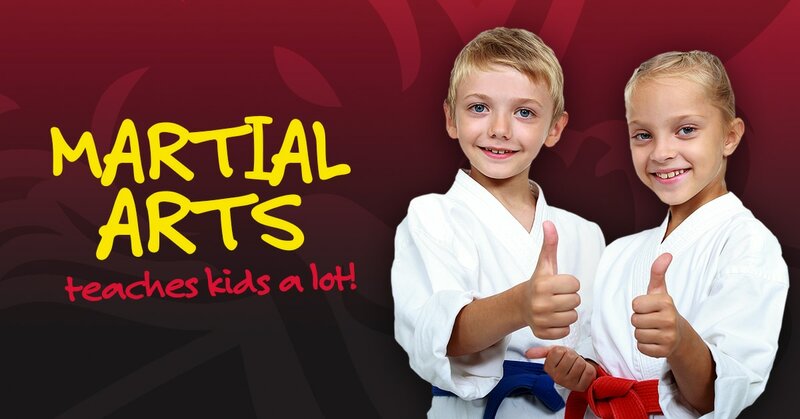 ​Fun and exciting self-defense classes await your child. In our martial arts classes for kids, we teach discipline, self-respect, develop character, boost confidence and promote fitness. Kids that take martial arts are fit, focused and confident! Reality-based self defense training and kickboxing for adults. Our system teaches you simple, no-nonsense techniques that you can use under pressure to keep yourself and your loved ones safe. Classes are fun, safe and will quickly become the best part of your day! We are a new indoor ninja warrior style obstacle course that is currently based out of the Shield Martial Arts building in downtown Westerly Rhode Island. Every obstacle has been crafted to be challenging, but not impossible! 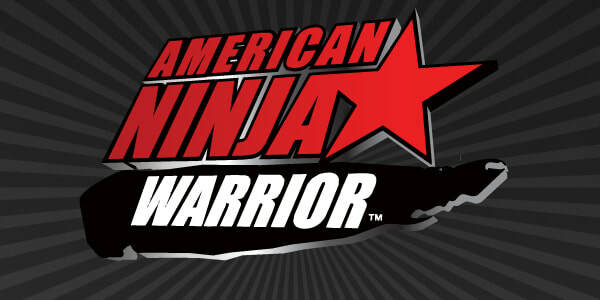 ​Give your child an unforgettable, action-packed Ninja Warrior birthday party! Don’t wait go book your space now and invite your friends! 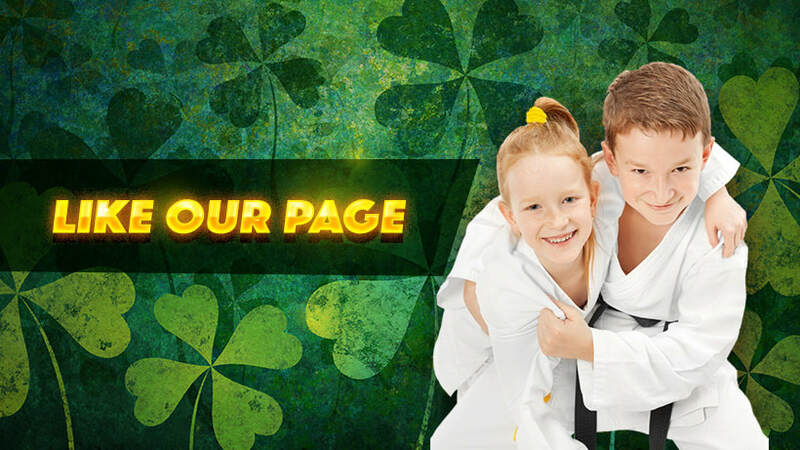 The course is designed for children between the ages of 5 and 14.